Verily Life Sciences will put its immunology platform Immunoscape to work for Gilead, probing the immune cells of patients suffering from rheumatoid arthritis, inflammatory bowel disease and lupus in search of patient subtypes more likely to respond to the drugs Gilead has in the pipeline, or the ones it can develop in the future. For Verily, part of the computer conglomerate Alphabet, this is a chance to unroll the platform out in the first large scale demonstration program of what it’s capable of doing. 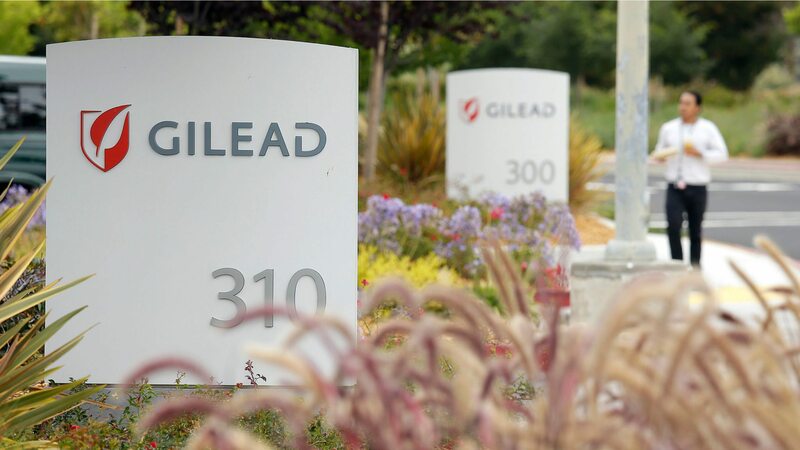 Gilead’s reportedly agreed to pay up to $90 million for the three-year alliance, and they can get started on the mid- and late-stage studies underway in its immunology pipeline — topped by its focus on filgotinib. 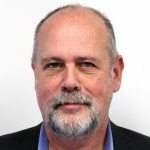 “Inflammatory diseases are complex and heterogeneous, and despite treatment advances, most patients experience neither deep nor long-lasting remissions,” said John McHutchison, Gilead’s new R&D chief, adding that he’s excited to set out on an exploration of the molecular disease pathways that can create more personalized therapies. Gilead will be supplying the patient samples from its studies for the Immunoscape team to begin the scientific interrogation work, which involves a considerable amount of computer analysis. 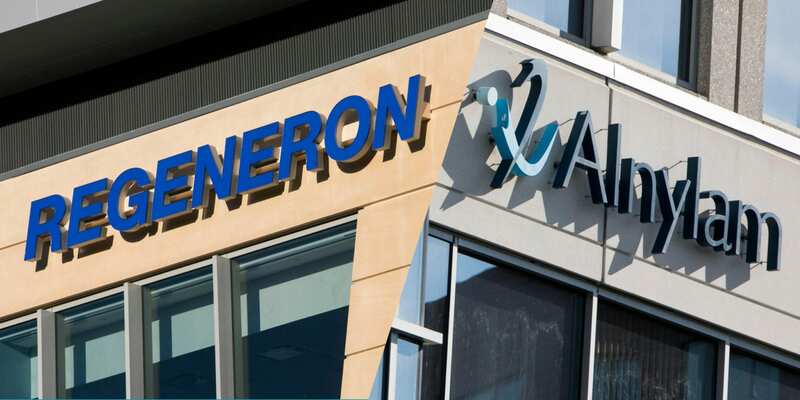 This new pact marks the latest in a long line of alliances in which Verily is putting its technology to work for the big players in biopharma. Sanofi set up a JV with Verily in Cambridge, MA to create a platform to manage diabetes. 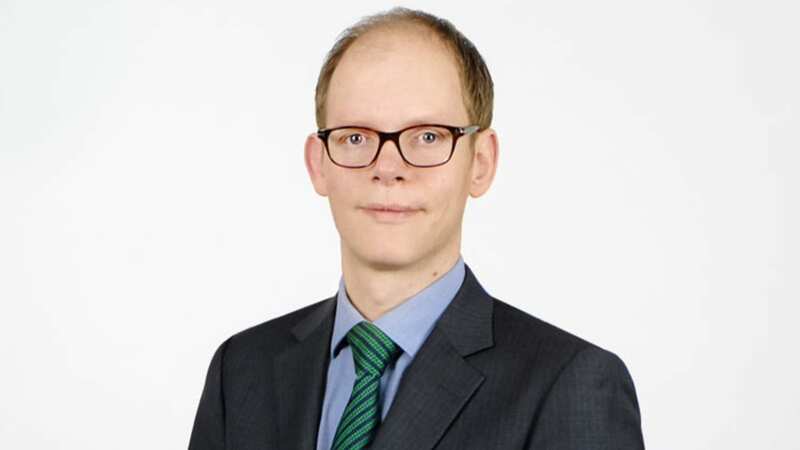 GSK signed up for an alliance on developing new nanotech-based bioelectronic therapeutics. And so on. In every case, Verily has found a company’s sweet spot, and then offered the technology needed to help satisfy it. They appear to have a long way to run.